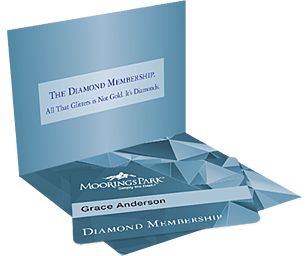 Our Diamond Membership is geared toward prospective residents that anticipate moving into Moorings Park within 3 to 5 years. Diamond Members can upgrade their membership to Platinum status thereby guaranteeing residency. Our Moorings Park Care 360 concierge healthcare program provides personalized healthcare based on a model akin to a concierge care practice. Through a partnership with Naples Community Hospital (NCH), we have successfully implemented a concierge medicine model offering patients a higher level of personalized primary care. Diamond members can elect to receive the services provided through Care 360 on a supplemental basis (additional fees will apply). Third-party billing to Medicare will occur for services when appropriate. Interested in becoming a Diamond Member? We appreciate your interest in our Diamond Membership.  Please provide the following information, so that we may respond to your request in a timely manner.